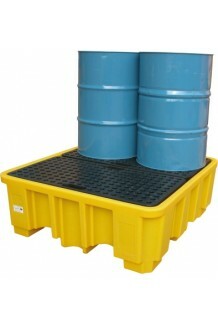 Bunding for drums comes in a variety of sizes and types, ideal for a range of usages. 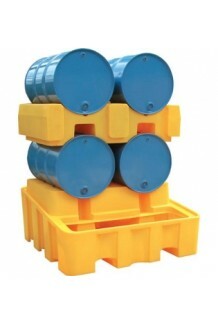 We know each customer and company is different and has unique requirements for the storage and protection of their liquids, which is why we have a hand-picked and extensive selection of drum bunds available to suit your needs. 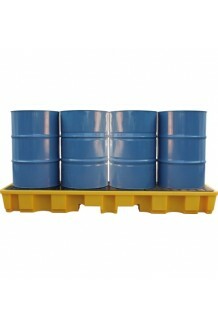 Our drums and kegs include large drums, which are ideal when you require large quantities of liquid to be stored. 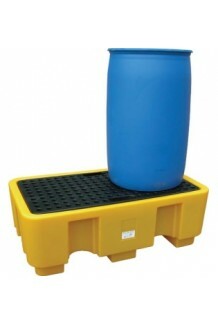 To prevent the risk of spillages and to reduce waste, many companies require our larger drums, and in addition we also offer the large drum bunding to accompany these. 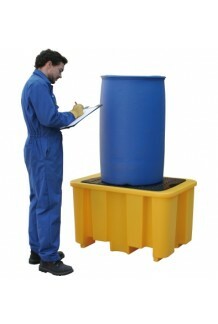 If you need to adhere to strict regulations or legislation, some of the items in this section are ideal. 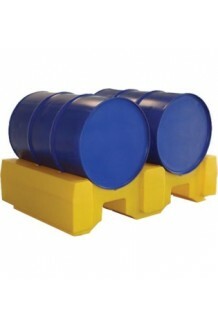 We also stock single drum bunds and twin drum bunds, which are ideal when a single drum bund does not lend enough capacity. 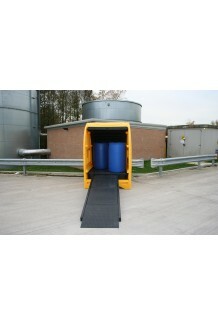 Our horizontal drum bunding is also popular, perfect for customers that require compliant and space saving bunds to store their chemicals, oil, liquids and water. 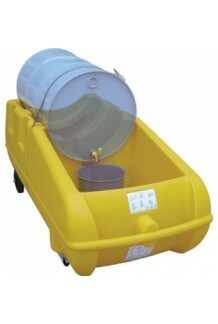 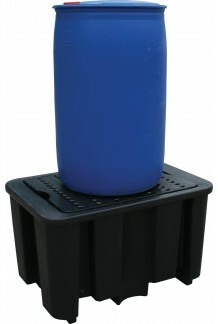 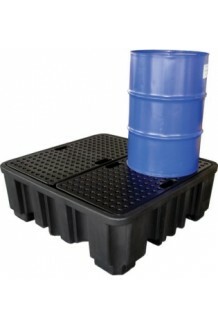 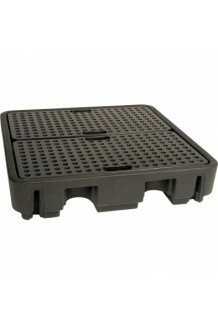 We also sell accessory products such as drip trays and jackets and covers. 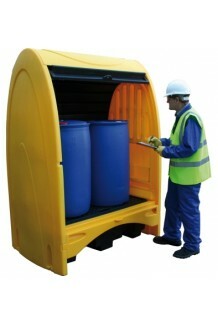 Whether you are an engineering firm, water company, brewery or any other company, storing your goods properly is essential - to comply with regulations and ensure health and safety. 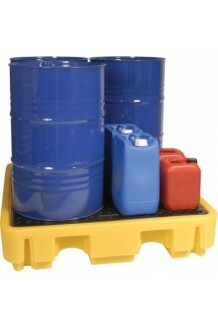 We have the right product for you, so browse our selection today. 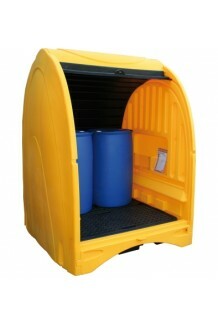 If you need bunding for an IBC instead, you can visit our ibc bunds page and see the range.